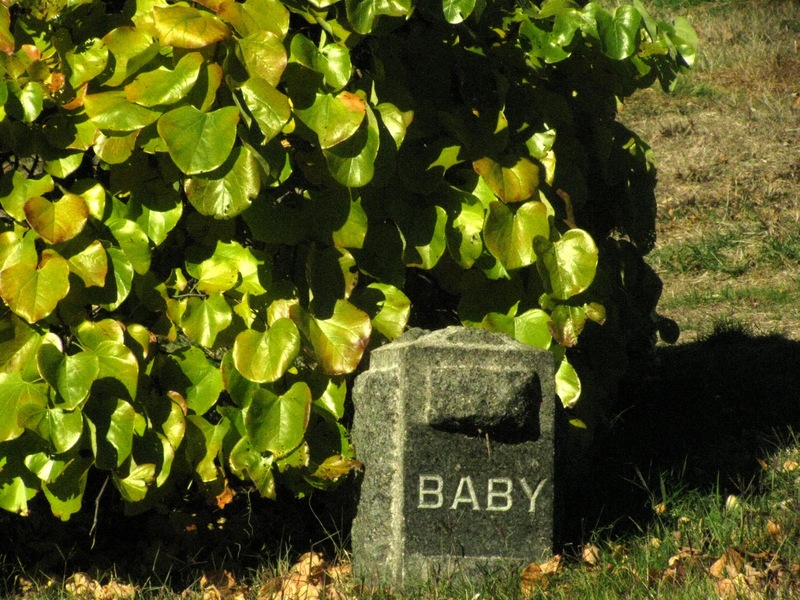 A baby is buried in Potter's Field of Greenwood Cemetery, Brooklyn. Go over and visit Tracy and all the other people who post for Shadow Shot Sunday. Ah, that's a sad one! Can't help but wonder what the story was. Lovely shadow shot for the day though, Mary! Hope your weekend is going well! begs the question of shadows overshadowed by? So sweet, and so sad. I'm glad there's some greenery to soften the starkness of a nameless little one in potter's field. Oh Mary. That is a shadow both literally and figuratively. 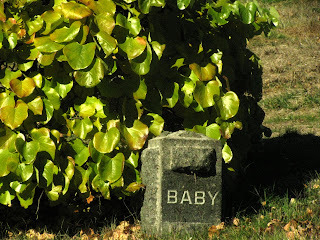 Any old cemetery we've visited has so many baby graves -- it was rough back then in the "good old days." Sad but a beautifully composed photo.